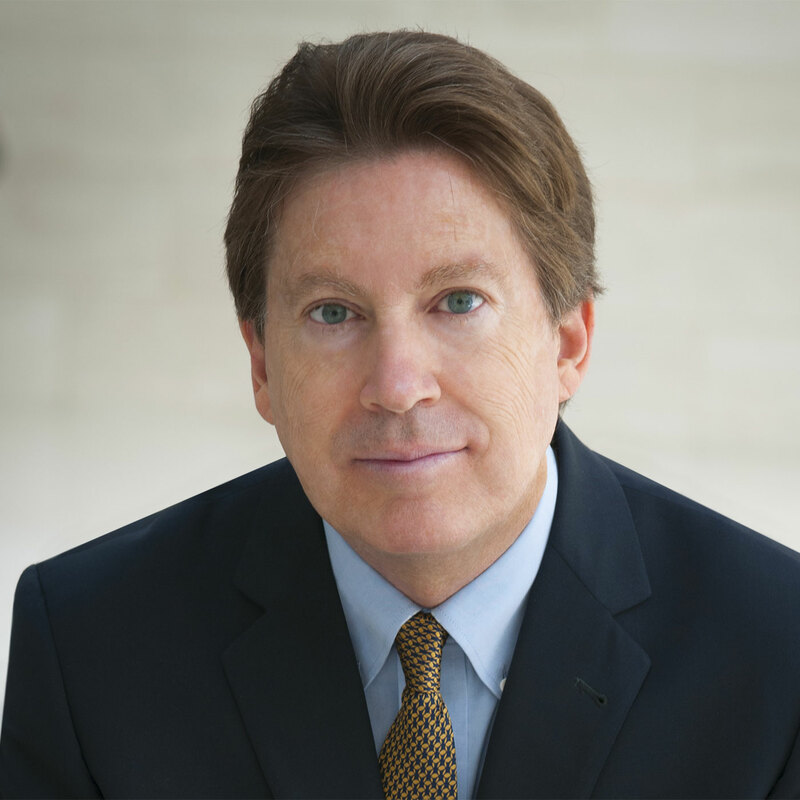 Dr. Dale Bredesen (@dr_bredesen) is an internationally recognized expert in the mechanisms of neurodegenerative disorders such as Alzheimer’s Disease and is the author of The End of Alzheimer’s: The First Program to Prevent and Reverse Cognitive Decline. What actually causes cognitive decline? Alzheimer’s Disease is actually three different syndromes with over 40 different contributors. Symptoms of cognitive decline and when you should be most worried about them. How you can slow and even reverse cognitive decline right now. Why genetic disposition for Alzheimer’s risk isn’t an automatic death sentence. On this show we spend a lot of time examining the brain and taking strides to improve critical thinking, boost cognition, and approach life with a smarter edge. But what happens when cognition starts to decline in our later years? Is it just a natural part of the aging process, and should we just sigh and resign to neurodegeneration as a sad but imminent fact of life? Not according to the majority of current research. In this episode, we sit down with Dr. Dale Bredesen, internationally recognized expert in neurodegenerative disorders and author of NYT Best Seller The End of Alzheimer’s: The First Program to Prevent and Reverse Cognitive Decline. We discuss what Alzheimer’s actually is, what causes it, and the steps we can take to fend off or even reverse its symptoms. Listen, learn, and enjoy! Alzheimer’s Disease gets a lot of press these days in spite of the fact that no new drugs for its treatment have been developed since 2003. In fact, it’s the only disease on the top 10 list of killers that doesn’t have a surefire method of treatment at all. If we ourselves aren’t over 40, we have family and friends who likely are — and it’s at this point when we start to really notice the effects of cognitive decline beginning. We may joke about these “senior moments” as just another natural sign of aging, but deep down we dread that it’s indicative of Alzheimer’s or a similar neurodegenerative condition that signals the end is near. The problem is that while a lot of doctors can identify early signs of Alzheimer’s, not many know what to do with this information and would probably give you a blank stare if you asked for a cognoscopy. Dr. Bredesen likens it to taking your car to a mechanic only to get a diagnosis of “This is Car Not Working Syndrome,” but no offer of a solution to fix the problem. Alzheimer’s is seen as such a hopeless, irreversible condition that most insurance companies won’t even cover the tests that go into a cognoscopy to determine how to best attack it. Alzheimer’s Disease: The Canary in the Coal Mine? But Alzheimer’s isn’t just one simple thing, which is why it’s so resistant to attempts at treatment — it’s actually three different syndromes with over 40 contributors. But what’s most surprising is that it seems to have evolved along with our human brains as a way to protect us. “So getting rid of the protection is not the right way to go,” says Dr. Bredesen. “You want to know what pathogens are there. You want to know if your innate immune system is activated. You want to know specific toxins — organic toxins, metalotoxins, biotoxins. You want to know about specific nutrient deficiencies and responses to those. These things are all contributors to this thing that ultimately ends up as Alzheimer’s. Listen to this episode in its entirety to learn more about what Alzheimer’s actually is, how Alzheimer’s acts like the canary in the coal mine to warn us well in advance of serious neurodegeneration, how we can begin to counteract these warnings and reverse them before it’s too late, and much more. Click here to thank Dr. Dale Bredesen at Twitter!